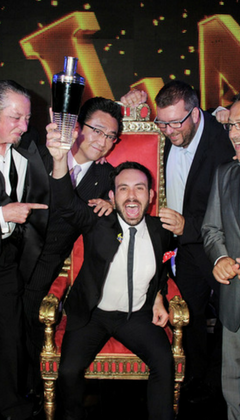 Have you ever wondered what it is like to be crowned the world’s best bartender? Three previous World Class winners discuss this life-changing experience and reveal their top tips to shake off the competition, as well as the cocktails they can’t get enough of. I will never have another experience quite like World Class! It was an incredible opportunity to meet so many likeminded individuals from all over the world and I’ve made connections that will last a lifetime. Since winning, life has changed is so many different ways. I get to travel the world doing what I love. I now have the opportunity to mentor other bartenders on a grander scale and share a bit of knowledge about my experiences and passions. As bartenders, we get to meet and interact with so many different people every day. You never know who you're going to meet or what stories you're going to hear next! I would love to have a bar to call my own someday, but for now I want to keep moving and shaking, sharing my love for cocktails and spirits and inspiring bartenders around the world to step outside their comfort zones. My advice to aspiring bartenders and World Class competitors is simple: love what you do and have fun doing it. Research the brands you’ll be working with and their flavour profiles; study classic cocktails and what makes them so successful then build on this knowledge when creating your own. 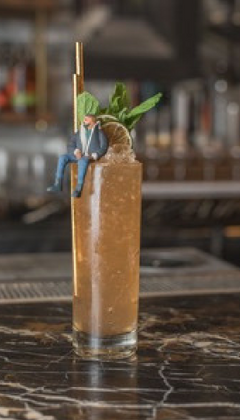 You can take inspiration from anything – music, food, culture, fashion – but the deciding factor should always be “will this cocktail stand the test of time?”. If the answer is no, work out why and try again. Don’t copy anyone else, have confidence in who you are and do you! And, of course: practice, practice, practice. One of my favourite cocktails to make is a twist on a Dark and Stormy called “Views from the Drink”, taking the basic recipe of spirit, citrus and ginger beer and kicking it up a notch! For this cocktail, I swapped out the rum for Bulleit Bourbon, added a touch of Amaro and paired with fresh citrus, coffee syrup, bitters and ginger beer. *Coffee syrup – In a large saucepan, add 500ml water and 2 cups of sugar to 1/2 cup ground espresso and bring to a boil. Remove from heat and let cool. Once cooled, strain through a cheese cloth, bottle and refrigerate. World Class was a chance to perform at the very top of my game; to see how far I could push myself and how well I worked under pressure. It really was a once-in-a-lifetime adventure. 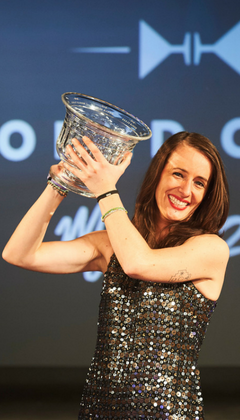 Since winning, I’ve continued working at Café Moderne in Paris, but the year after I won was full of new experiences. I travelled around the world, giving masterclasses to future participants and sharing my advice for the competition. I also had the opportunity to sit on the judging panel at various national finals as well as the global final in Mexico City last year. At the moment, I’m working with two friends to open our own Mediterranean-style bar and restaurant here in Paris. Bartending is a unique mix of creativity and hospitality – I love having the opportunity to be inventive and prepare something one-of-a-kind for my guests. World Class is an intense but incredible experience that incorporates all these aspects, as well as a fantastic opportunity to meet others in the industry. My top advice for any aspiring competitors would be enjoy it, be yourself and be prepared. Getting ready for the competition is a long process that takes almost a year of training and the hardest part is managing the stress and the timing – so brace yourself! The key is to stay focused without losing sight of why you’re there. The very best competitors are the ones who bring the same passion and energy to the competition as they do every day behind their bar. One of my favourite cocktails to drink is a Grasshopper with a touch of Tanqueray. It’s obviously a dessert cocktail but it’s also very fresh and should be served ice-cold. The chance to put your personality, creative might and skills on the line in front of the world is something that doesn’t come along too often, and this was definitely my favourite aspect of competing in World Class. Before winning, I hadn’t come to terms with my decision to become a bartender and because of that, I wasn’t sure if I’d done the right thing. Winning World Class justified that decision and made me feel at ease with what I do for a living and my standing in the international scene. Of course, six years later I don’t judge myself as harshly; being comfortable and content in your profession should come without the rigours of competition! I now employ over 25 people across my two venues (Bulletin Place and Dead Ringer) in Australia. I still consider myself a bit of a global citizen and I’m lucky to have the opportunity to travel a handful of times a year to teach, judge, train and listen to other brilliant bartenders around the world. I enjoy talking to people and exceeding their expectations – with my guests, I have a sixth sense for knowing exactly what someone wants in terms of their drinks, experience and level of interaction. I just need to make sure my skills behind the bar don’t lag as I get older! My advice for any aspiring bartenders or competitors? 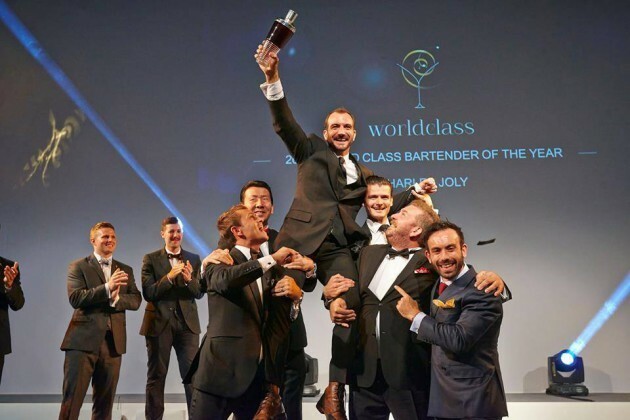 World Class is unlike any other bartending competition, bringing together the very best talent our industry has to offer. If you want to be in with a chance of winning, you need to prepare well in advance. Make sure that your workplace is happy to give you the time, space and creative freedom to practise your skills and test your cocktails on customers. The hardest part of all is believing in and executing your ideas, so it helps if you’ve had plenty of time to perfect them. Think outside the box with your creations – I like making things that sound weird, look pretty and taste beautiful. When it comes to the actual competition week, make sure to get enough down time and force yourself to sleep more than three hours a night – jetlag and nervous excitement do mix well! Above all, be yourself and no one else: imitation is for runners-up. The drinks I like to make are simple, fresh and fruit-driven. 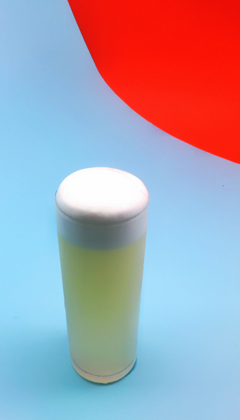 For me, nothing beats making a perfect Fizz for a guest to show them what can be achieved using only a handful of ingredients. *Aquafaba is the viscose solution which remains after soaking legumes (typically chickpeas) in water overnight. It mimics the properties of egg white in cocktails. Join in the conversation and tweet us at @diageobarac, share your serves on Instagram @diageobarac or like us on Facebook – we’d love to hear from you! 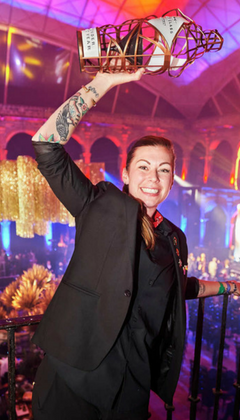 Sign up and become a member of Diageo Bar Academy today and unlock the latest industry news, trends and tips to keep your bar knowledge up to speed! Ever thought of entering a cocktail competition? We caught up with a judge for World Class GB to find out what the judges are really looking for. 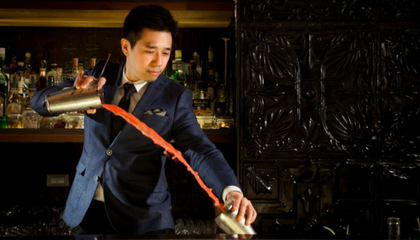 Some of the best bartenders from around the globe reveal their top bartending tips and also reveal their signature serves. 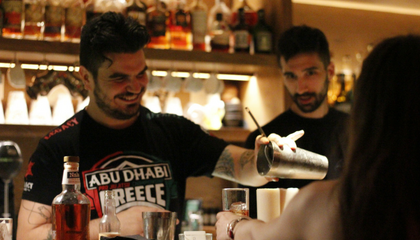 Vasilis Kyritsis, co-owner of the famous Clumsies bar in Athens, discusses why guest bartending is something you need to try.